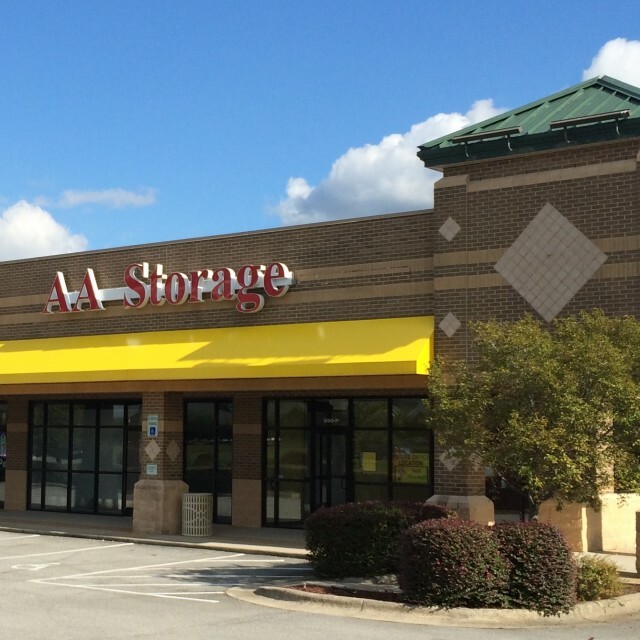 If you’re considering renting storage from AA Self Storage, view our facilities with our online photo gallery, or visit our storage buildings in Greenville, NC. We offer several types and sizes of storage facilities for all your belongings, including self storage, RV and boat storage, climate-controlled storage buildings and more. 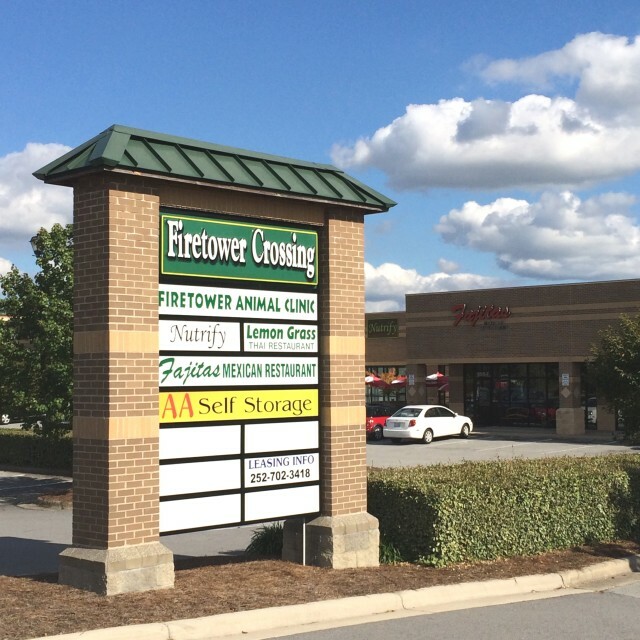 See our secure, fenced-in storage center for yourself! 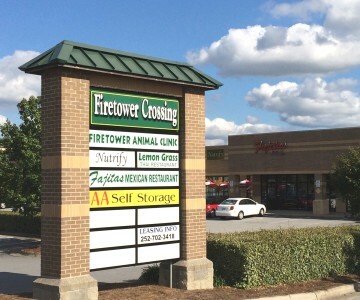 AA Self Storage offers self storage in Greenville, NC and throughout the states of North Carolina and Virginia. We also serve Winterville, Butner, Henderson, Raleigh, Wilmington, Oxford, Porter’s Neck and Jacksonville, NC, as well as South Hill and Lynchburg, VA, and beyond.